After years of proven success increasing lead generation and sales funnel effectiveness for software, professional services, and IT consulting companies, brand and product positioning expert John Lenzen has become the latest fractional Chief Marketing Officer to join Chief Outsiders, one of the nation’s fastest-growing management consulting firms. In a competitive B2B marketplace that demands businesses do more with less, Lenzen specializes in building lean, sustainable, and scalable marketing systems, processes, and teams to drive company growth and make enterprises stand out from the competition. 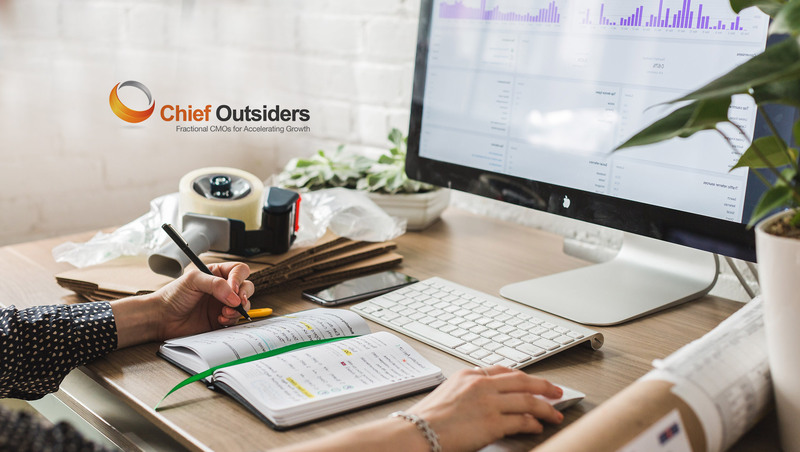 His appointment at Chief Outsiders illustrates the ever-increasing need for Enterprise SaaS, Consulting, IT Services and Business Process Outsourcing firms to find new customers through cost-effective digital channels, remove friction between sales, marketing, and operations teams, and develop a clear and compelling story to reach new, profitable markets. Before joining Chief Outsiders, Lenzen served in demanding roles as Global Chief Marketing Officer at Tata Consultancy Services (TCS) and Chief Marketing Officer at CareerBuilder. During his time as Global CMO at TCS, he revolutionized Global Marketing capabilities, building the staff from 25 to more than 300 people worldwide and expanding the enterprise from $1.5B to over $16B in revenue. Lenzen built the company’s field marketing function from scratch, constructed a rigorous demand generation framework, and created a highly successful digital marketing strategy. Upon becoming CMO at CareerBuilder, Lenzen simplified the global employment leader’s complex brand architecture and crafted new brand-level messaging, which led to improved sales effectiveness. He also established more structured product launch and event management processes resulting in increased lead generation and sales funnel quality. Lenzen holds a B.A. in Accounting from Michiga n State University. When he’s not building new demand generation engines and making sales forces more effective, the Chicago resident enjoys playing tennis, fishing, and skiing with his family.